Ewa is a Polish animation director and illustrator currently based in Beaconsfield, UK, with a background in graphic design. Her animated short film The Deal has been screened in festivals around the world, and won the award for Best Art Direction at the Animage International Animation Festival of Pernambuco in Brazil. Ewa graduated from MA Communication Design course at Central Saint Martins in 2015. 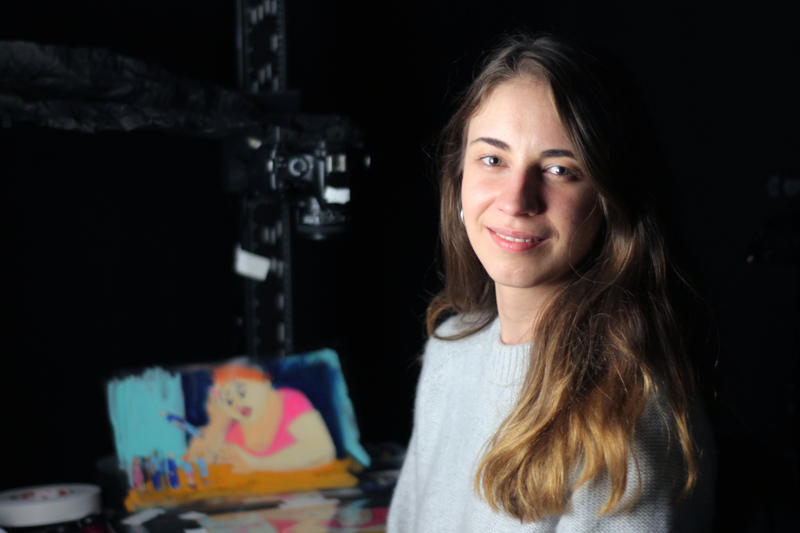 She currently studies directing animation at the National Film and Television School in Beaconsfield. Ewa is a recipient of the Mloda Polska grant funded by the Ministry of Culture and National Heritage of Poland, Mars and Flare BBDO Scholarship, and the John Brabourne Award.